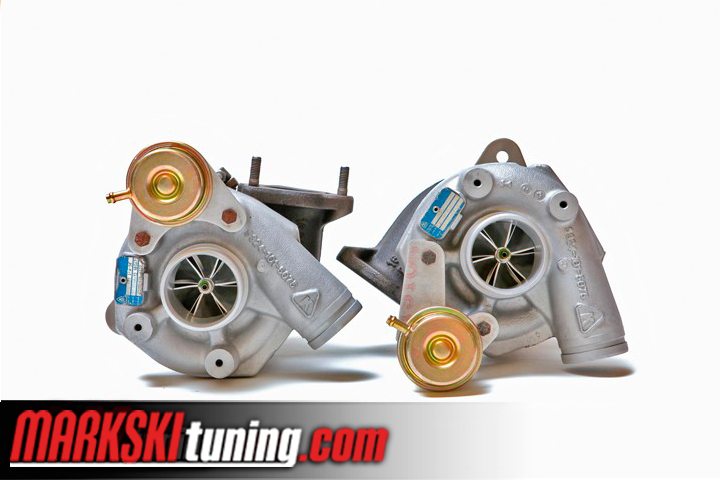 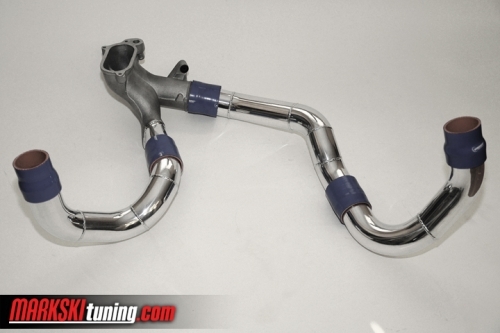 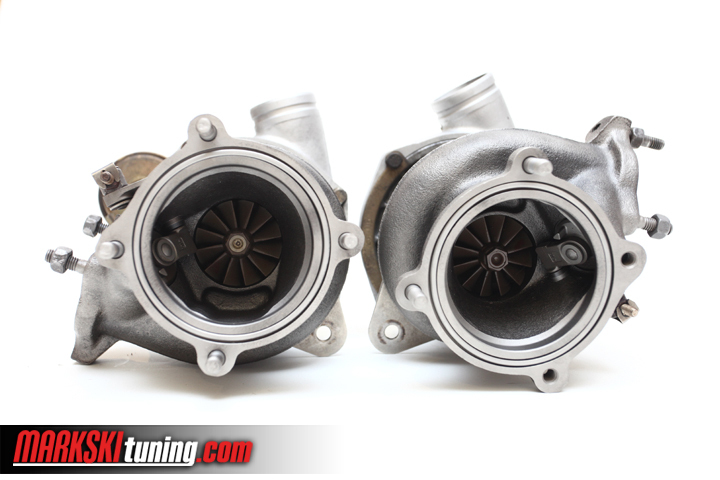 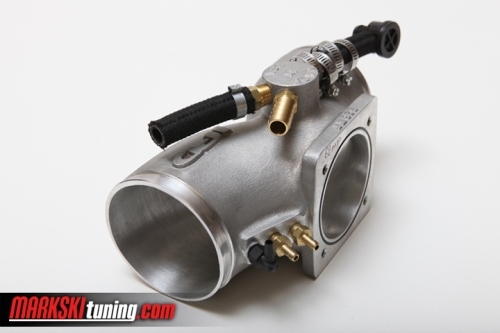 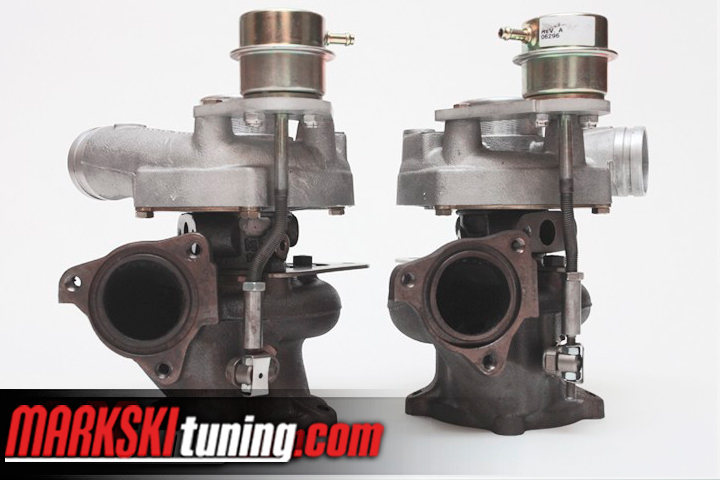 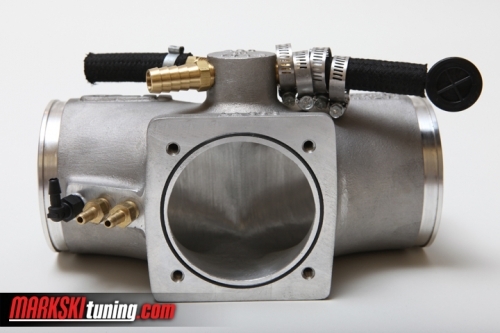 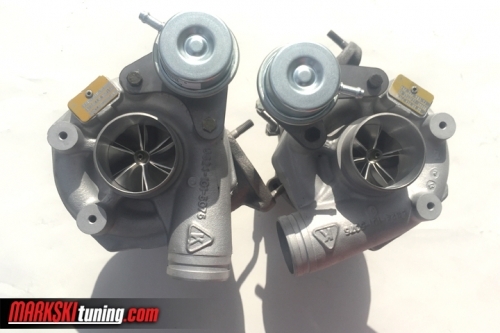 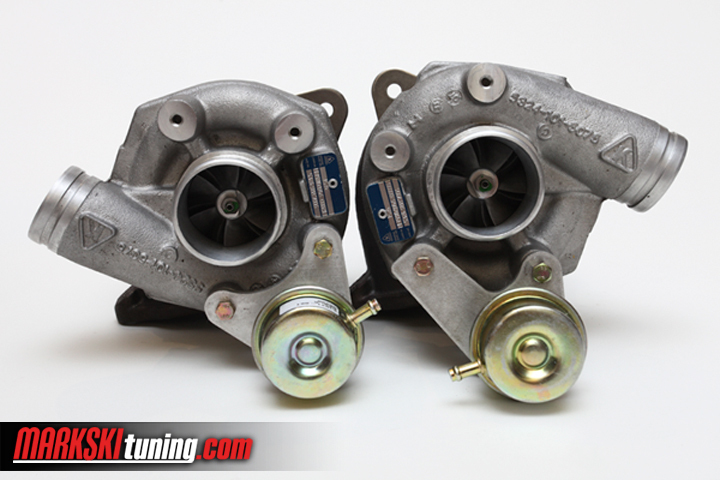 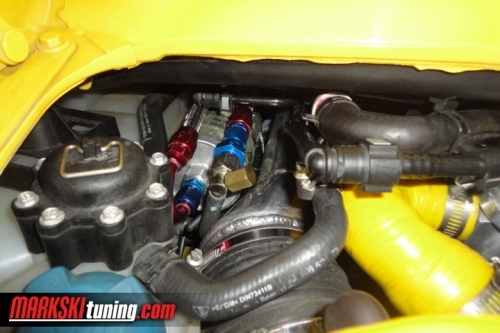 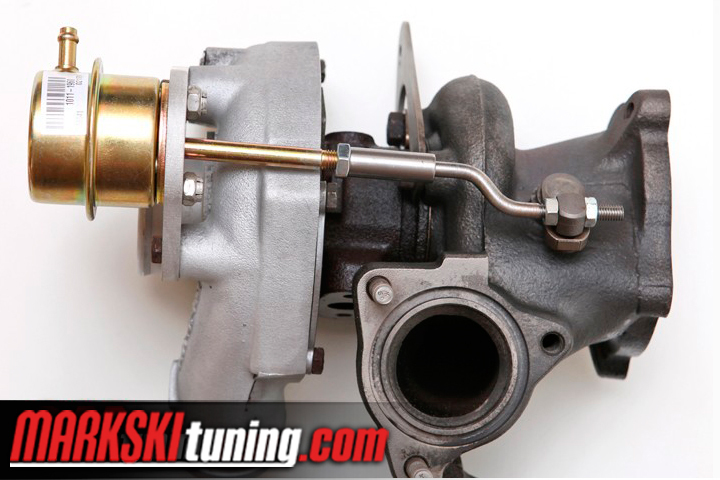 This is the next generation K24 based billet Spec I turbo upgrade. 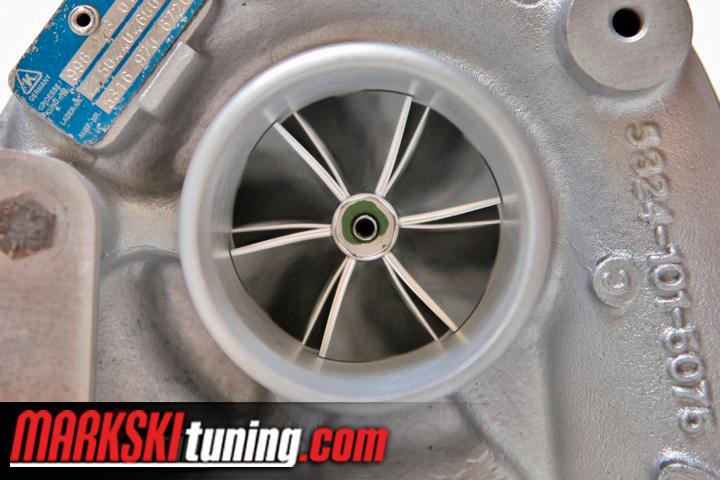 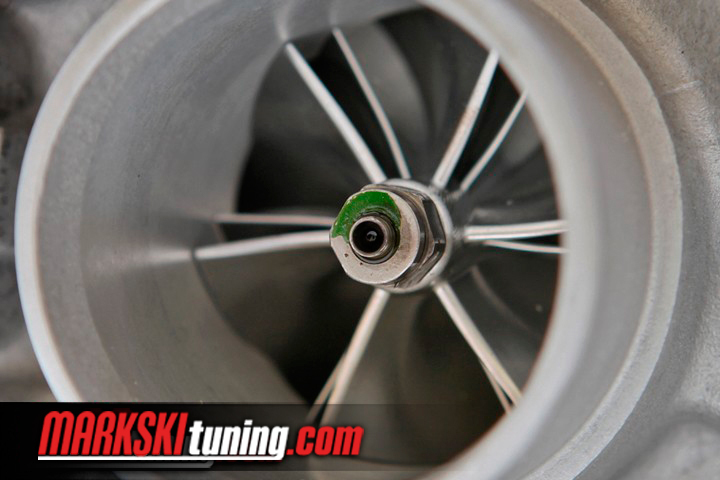 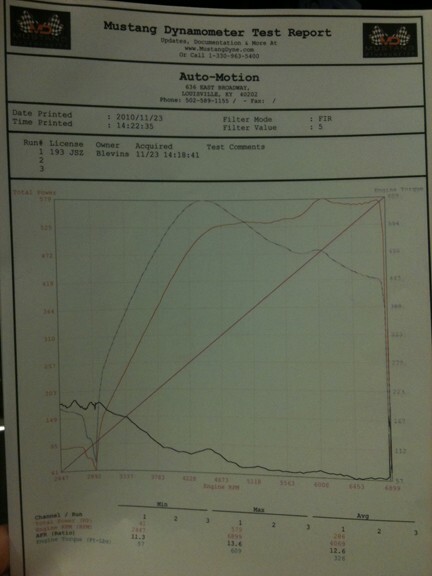 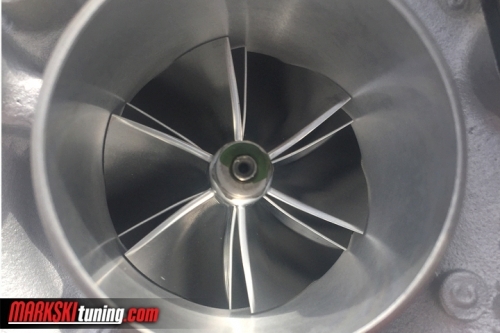 We use a light custom high efficiency quick spool billet wheel capable of 700hp. 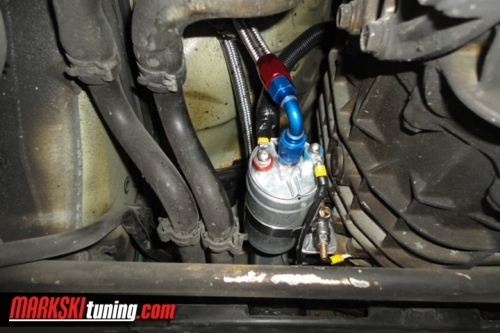 Port and polish is available upon request and a good core is required. 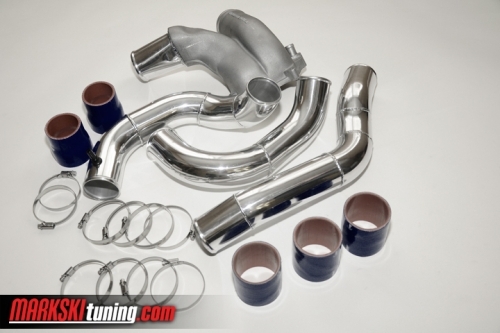 Add injectors, intercoolers, exhaust, along with out custom tune to complete the kit.You are buying a pair of turbos please select 1 in shopping cart.